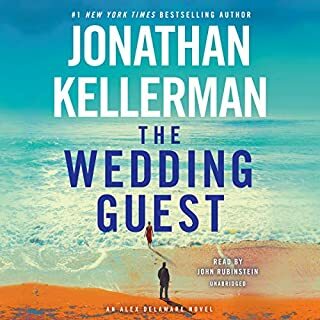 One thing that J Kellerman always does right is he always has an amazing story that you hate to put down and he always has the absolute best narrator John Rubinstein read his story. Together they are an incomparable team. Despite a looming deadline, Maggie thinks she has what it takes to help friends Jason and Stephen unclutter their large Victorian in time for its scheduled renovation. 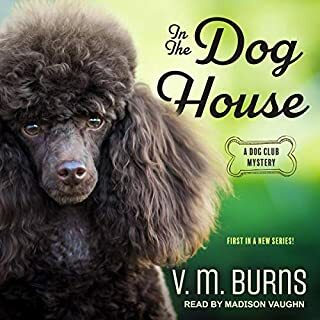 But before she can fill a single bin with unused junk, Jason leaves for Texas on an emergency business trip, Stephen's injured mastiff limps home - and Stephen himself lands in jail for murder. Someone killed the owner of a local Chinese restaurant and stuffed him in the freezer. Stephen, caught at the crime scene covered in blood, is the number one suspect. I really enjoy this series but Maggie’s habit of firing off endless questions before anyone can answer is extremely annoying! Otherwise it’s a great story of friendship and life in a some what small town. Maggie McDonald has a penchant for order that isn't confined to her clients' closets, kitchens, and sock drawers. 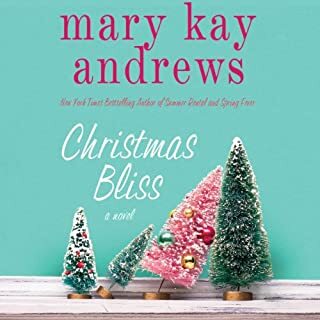 As she lays out her plan to transfer her family to the 100-year-old house her husband Max has inherited in the hills above Silicon Valley, she has every expectation for their new life to fall neatly into place. But as the family bounces up the driveway of their new home, she's shocked to discover the house's dilapidated condition. When her husband finds the caretaker face-down in their new basement, it's the detectives who end up moving in. Maggie and her boys are moving to a new home her husband Max inherited. As soon as they drive up the drive way, things go wrong. 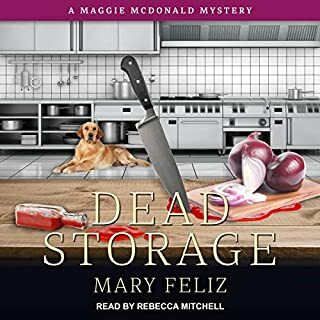 For a woman who has organization in her blood, Maggie does her best to roll with curves thrown in her path. 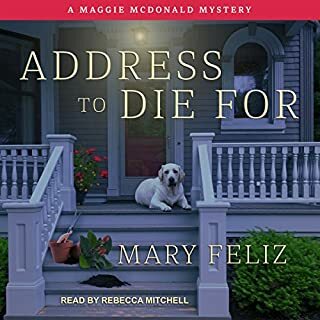 I enjoyed listening to Address to Die For as Maggie and her family move in to a new home in a new city. The boys find their way in school, activities and friends, as Maggie does the same learning the town and it's people. We don't see much of Max in this book as he immediately gets called out of the country for his new job, but look forward to getting to know him in coming books. Loved this first book of what I hope to be a very long series. I would like to grow with this family! I love all the characters. I could relate to Lilly, her age, her bond with Aggie. Please please please write more in this series. I haven’t been this excited about a new series in well I can’t remember! Ms Clark and Ms Burke did another fabulous job of writing about Laurie Moran and crew. I hope they keep writing this series. It’s always top notch. And January LaVoy did an amazing job as narrator! This series is so intelligent. I always learn something from reading them. If you don’t read this series, you are truly missing out on a classic. 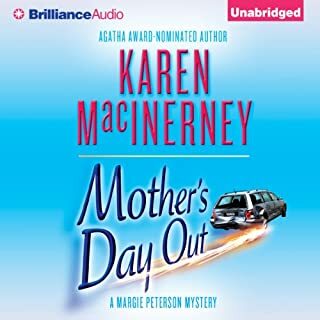 I don't know if the author gets a say in who narrates their books or if it is solely up to the publisher, but the narrator can make or break a book. The series starts out with a perfect narrator. Then the next one is okay, but this one is not weezie. This lady does a fine job, but all of a sudden the characters of Weezie and BeBe sound much younger than they have in the past. It really changed things for me. Whoever makes the decisions of who to hire for narrator should really think about how it affects the book. Now they are saying that Weezie is 38 and it is probably my misake, but I thought she was older than that, I guess by the way the first couple of narrators sounded. 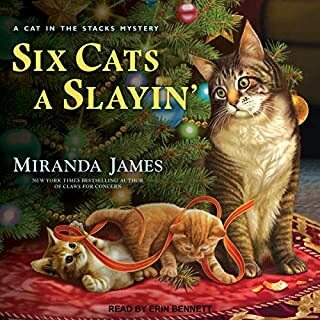 This is such a charming series but while the narrator is fine, she shows none of the sass and fire that I had come to associate with Weezie and BeBe who in the first book was pronounced BayBay. Confusing to say the least. But, overall, still a good story. 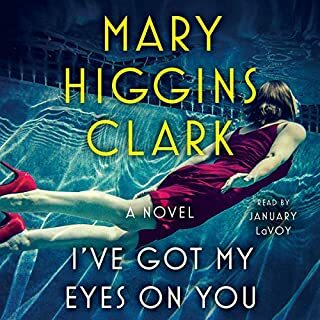 With I’ve Got My Eyes On You, Ms Clark has outdone herself. Which of course is saying a lot with one of her talent. She showed us humanity and suspense and I’m just thrilled! Margie is naive, but sometimes it’s the naive ones that don’t realize that they can’t do it, and end up doing a spectacular job! I sure want to read book 2. I hope it continues the story of Michael, Dani and Jake. Dani, her mom and her grandmother all have visions and can see a little bit of the future. It’s handled in a believable manner by the author. I feel in love with Dani and certainly look forward to listening to more.